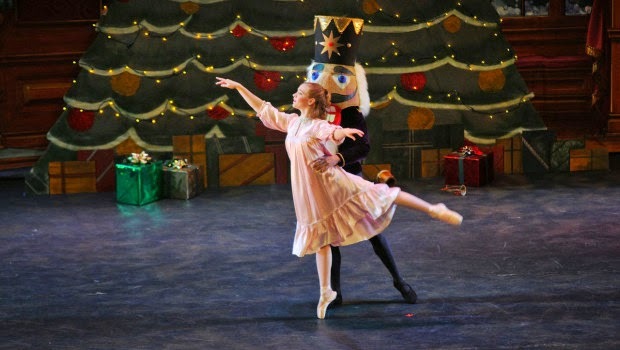 December's activity night has been moved to the first Friday of December, and we will go see the holiday classic, The Nutcracker. We will be getting group tickets for the Friday evening performance. There is a limited number of tickets, so please RSVP by Mon., Dec. 1 to Leandra Hubka at musicallyorganized@gmail.com or 507-990-3402. Tickets are $10, and you can pay for the tickets the night of the show. We hope you can join us! Please join us for an Advent Bible Study on Monday, December 1, 15, and 22 at 7 PM in the St. Thomas Room at the Cathedral. We will be examining the book of Isaiah as we prepare to celebrate the birth of Christ. Please join us for any of these evenings you can attend. Msgr. Colletti and Fr. Chinnappa will be hosting us at the Cathedral Rectory for a Christmas Party on Saturday December 13 at 7:00 PM. We will be having a potluck dinner, so please bring a dish to share. If you will be attending the 5:15 Mass at the Cathedral we have reserved the St. Thomas room and can leave food there during Mass. Please join us for fun and festivities as we celebrate Christmas together!